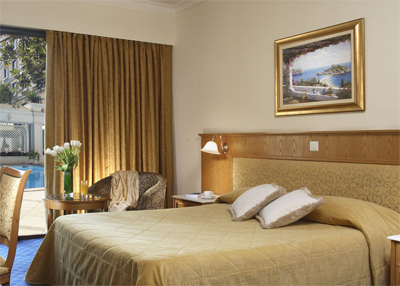 The Royal Olympic is a five-star hotel located in the center of Athens. The hotel lays just in front of the famous Temple of Zeus and National Garden and at a 2 minutes walking distance to the new Acropolis Museum. 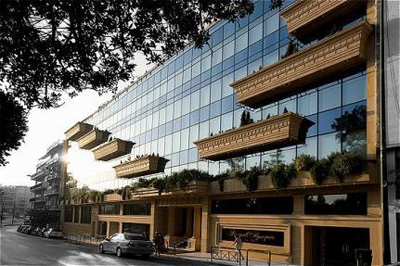 After the hotel’s complete renovation, which concluded in 2009, the Royal Olympic was transformed to an art hotel elegantly decorated and more importantly well looked after in every detail. One of the aspects given particular attention to, was to create a very personal hotel and as much environmentally friendly as possible. 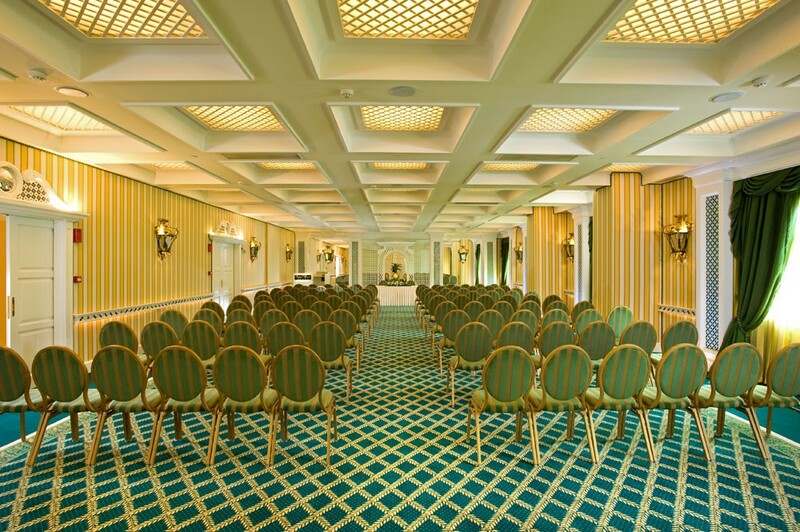 The hotel offers 18 recently renovated meeting rooms. Most are flooded with natural light, while each of them has its own distinctive character and unique decoration. The Royal Olympic can hold meetings stretching from 5 to 700 delegates and combines conference facilities with personal attendance of the personnel. The unique location of the hotel in the heart of historical Athens and the unique privilege to enjoy the breathtaking view during a conference break make a huge difference, leading to a most memorable business meeting or incentive trip. INTERNATIONAL NEUROVASCULAR COURSE – LINC INTERNATIONAL NEUROVASCULAR COURSE – LINC © 2019 All rights reserved.